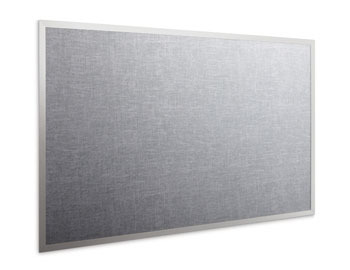 Tack Boards: wall mount, portable, and combination systems are a great way to make notices, notes, and task reminders stand out. 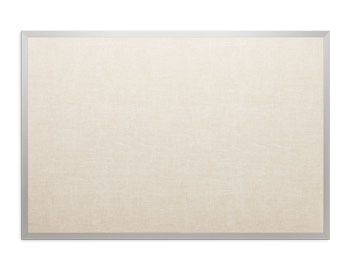 They come in a variety of materials including the natural cork board, colored cork, fabric, and vinyl. 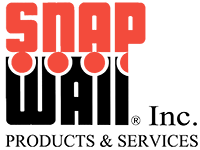 schools, universities, warehouses, and more. Our bulletin boards can also be glass enclosed, with or without lighting and locks. 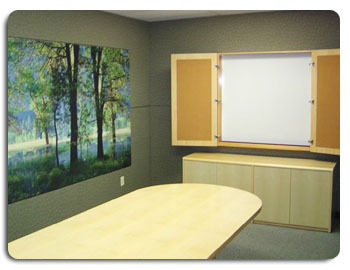 fabric tackboards, and bulletin boards for your business, industrial, or institutional setting. 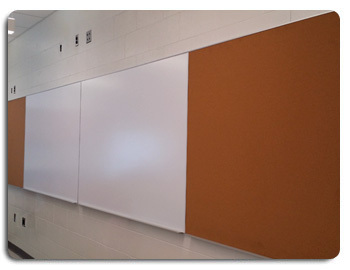 We can customize a combination whiteboard / tackboards to meet your specific needs. 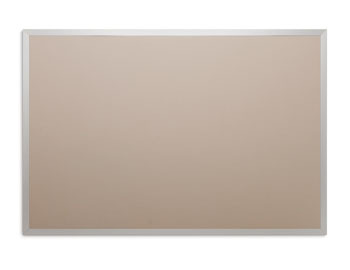 Visit our whiteboards gallery for additional whiteboard applications.